Perched on their hills, overlooking the famous Bandol vineyard, they may lie opposite each other, but have never been enemies. The ramparts, streets, churches and chapels of these authentic Medieval villages each have a thousands stories to tell. Le Castellet huddles behind its ramparts, and cannot be entered except by two fortified gates. 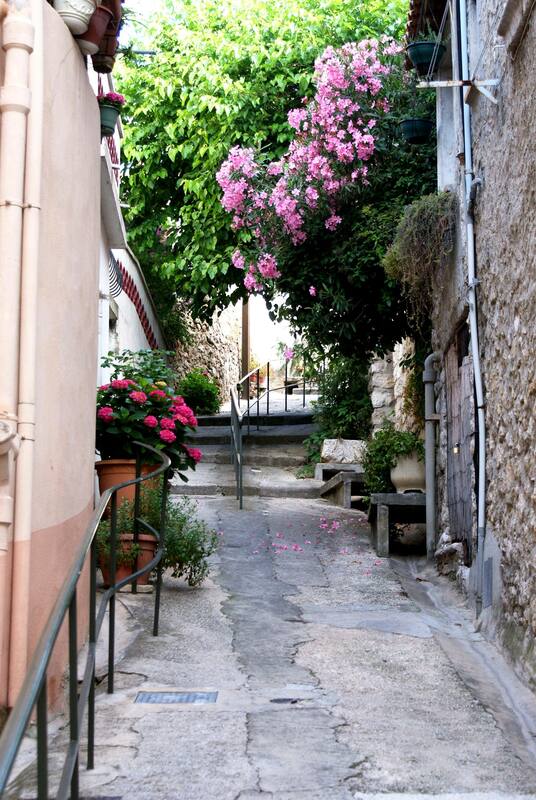 It is a great place for wandering: narrow streets that climb towards the castle, shaded courtyards, artisan shops, little restaurants… This is the kingdom of the Provençal easy living and the southern accent dear to Pagnol, who used Le Castellet as the filming location for ‘The Baker’s Wife’ in 1938. Outstandingly preserved, it is certified as a ‘Village de Caractère du Var’. 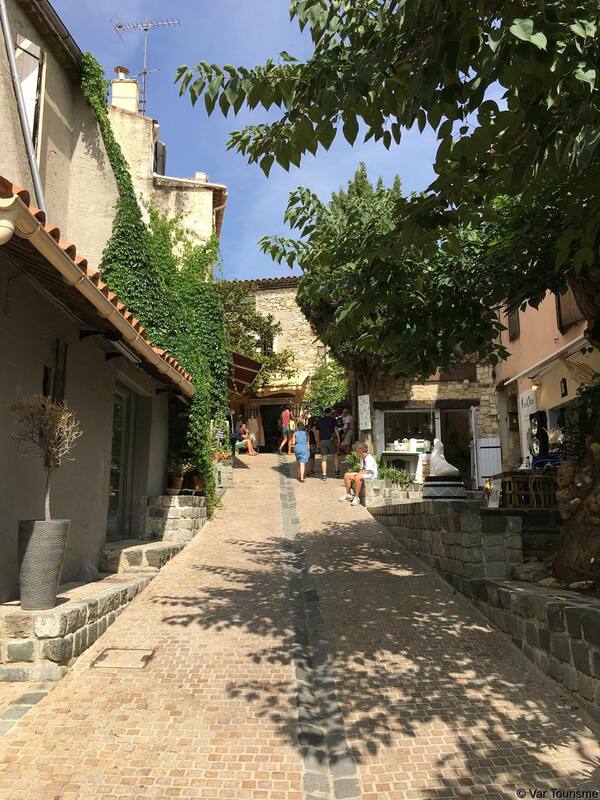 ‘Capital’ of the Bandol wine-producing area, and surrounded by unspoiled countryside, La Cadière d’Azur is officially a ‘Village de Caractère du Var’. Its light has been immortalised by famous artists: Lucien Fontanarosa, André Favory, Robert Lemercier and more. You can see the remains of ramparts with three preserved fortified gates, a 16th-century church and a clock tower with a finely-crafted belfry.